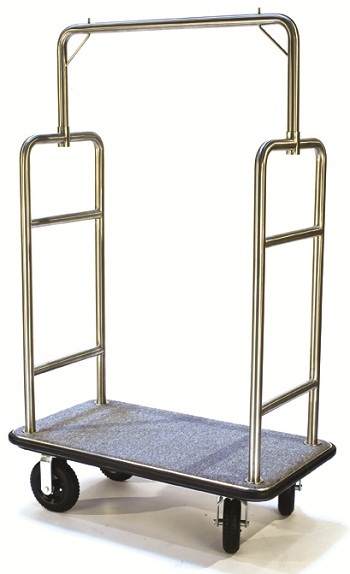 This Csl Bellman Cart has a simple but elegant design. It is perfect for small motels and Bed and Breakfasts. With a price tag of only $899.99 Including Shipping, you will not go wrong!